This is the first Malbec we have bottled, all of the previous vintages have been blended with Cabernet Sauvignon. 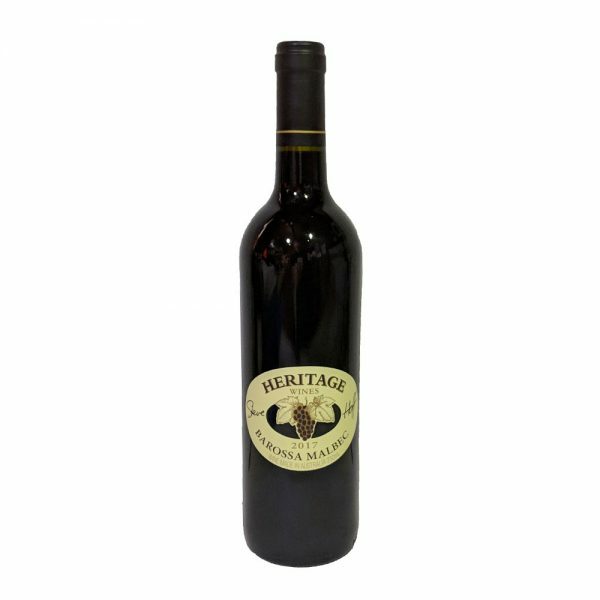 This wine is medium bodied with characteristic Malbec flavours of plums and blackberries. Having spent some time in American oak barriques the wine has softened beautifully. Drink now or age for 5 or so years.